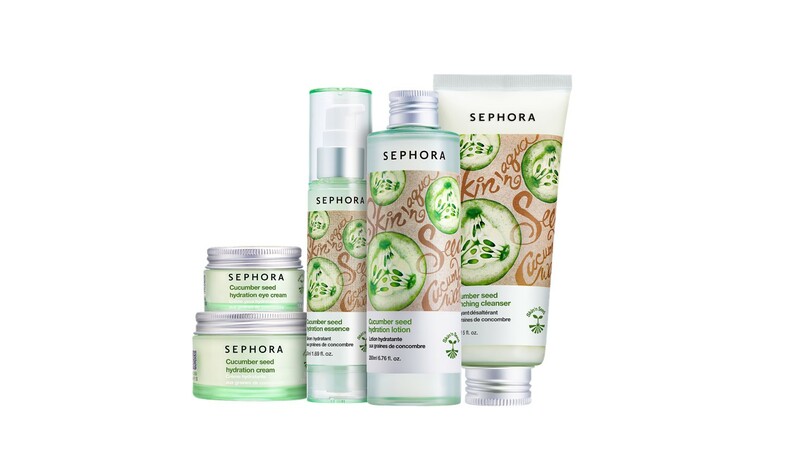 Pamper your skin with the freshness of Sephora’s Skin N Seed skincare line, powered with natural ingredients and specially developed for Asian skin. Each piece of packaging is also carbon-free and uses energy-saving LED in the production process. With skin-loving ingredients like cucumber seed (hydrating), camellia seed (purifying), grape seed (energizing) and lemon seed (brightening), experience the wonders of nature on your skin. Sephora is located at West Wing, #01-314.